Obama’s Plans…the Ones He isn’t Talking About. It was published right before the 2012 election, and if I had read it back then, or ANY body had bothered to read it when it came out (like Mitt Romney) all they had to do was point out the many plans that Obama had going on in the background away from the American eyes, and he might have lost. Which makes me wonder if the books were just NOW delivered to the libraries. Stanley Kurtz, explained in this book, the Common Core educational system that Obama is now putting into place with the help of the Bill Gates Foundation. He tells you that Common Core basically federalizes all schools, taking local control out of every state and city, but did it in such a way as to bypass the Constitution. He uses the “carrot” of stimulus money. It’s called regionalism. And Obama has been in this business with his former cronies from Chicago (Alinsky) building up to this moment. He kept it stealth. But we are going to see it come about very soon. “The regionalist program for gradually doing in the suburbs has three main components 1) Redistribute suburban money to the cities 2) Force middle class suburbanites back to the city. 3) Force the urban poor out into the suburbs. The day after I starting reading this book, much to my surprise, the three (4-year) term white city Mayor of St. Louis, Francis Slay, had just gotten elected to a whopping 4 more years. And he won over two black men So why did a predominantly black district elect a white man again? My Nobody Opinion: You don’t merge predominately white suburbs with a predominately black city unless you have a white man guiding the way. Not too long ago, in the St. Louis area, the county AND the city were asked to pay for a tax increase to ‘fix our parks.” They sold it on “We will fix up the Arch grounds.” I voted against it, there is nothing that the Arch needs, but it passed…of course. ALL tax hikes pass in St. Louis. This redistribution has been going on long before Obama. It’s what Fannie and Freddie housing collapse was about. So, we have to assume that George W. Bush was on board with this social engineering program, because he was out promoting it too. I used to live in a predominately white neighborhood, and when Clinton got elected, the schools in the city started shutting down, and the black kids were all shipped out to the white suburbs. Our property taxes went sky high, and basically the democrats socially engineered a whole proportion of blacks out to the suburbs. Down the street was a community mall with lots of local shops that made the whole neighborhood feel like middle class. 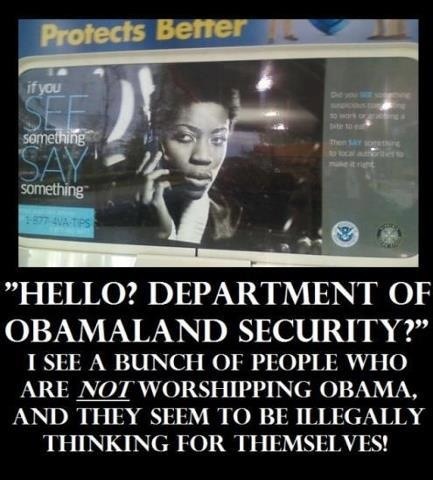 Now, that mall is filled with government agencies and a community school where blacks all get free educations. The stores, (hundreds of them) are gone. Socialism is not a pretty sight. The white in my neighborhood, the ones who could afford it, moved out to the closest City, St. Charles. Mayor Slay would LOVE to get his hands on St. Charles taxes, but so far they have resisted. And what has happened to St. Louis, a democratic city? All our business have vanished. Like Detroit…they leave waste lands. So, tell me why they keep getting reelected? Is it any wonder that they want to raid the money of the people in the suburbs? The liberals have ruined our schools. In the next four years the rest of the plan, of complete redistricting money to the “poor’ will be complete. 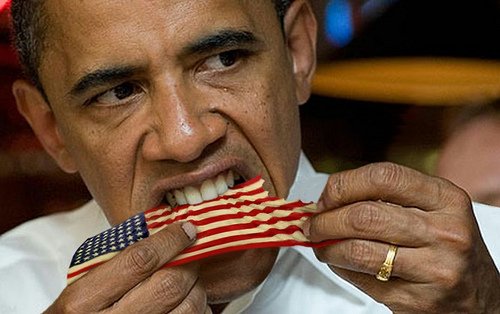 Democrats will rule by a sort of soft communism…once this happens. 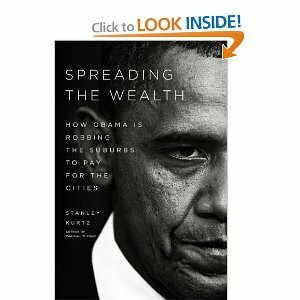 The book explains Obama’s visions, and the fact that this hasn’t gotten out until now, shows you that they already have this redistribution plan in full motion. So, Nobody Thinks everyone should read this book. I don’t know where you live, but maybe if enough people are warned, it won’t happen to you. That is…if you can find it.